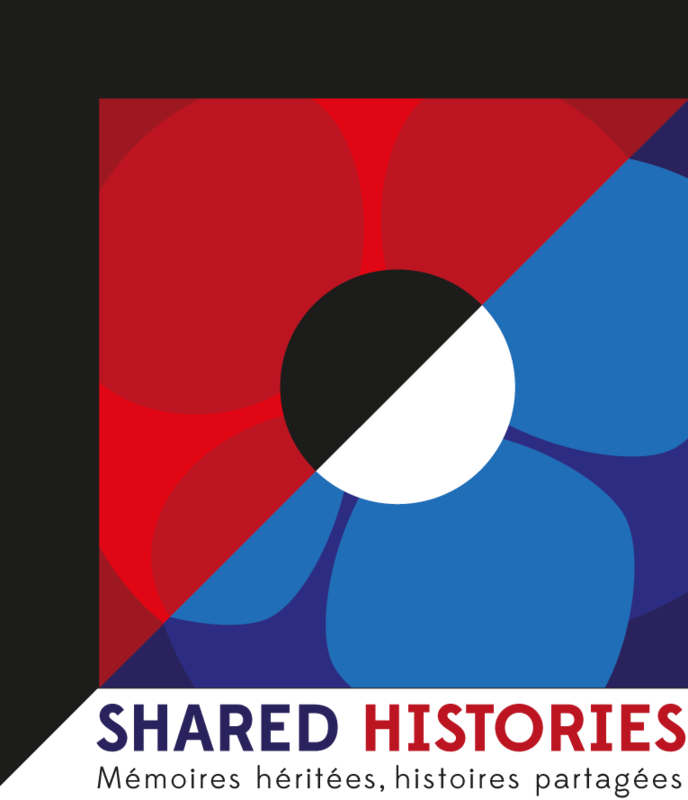 Shared histories is about students in NZ schools partnering with students in French schools to carry out projects of remembrance for the duration of the commemoration period 2014-2018. We are an inclusive, intercultural community, turning lessons from the past into learnings, to shape and influence our future together. We are pleased to introduce you here to the people, young and old, who are currently taking part. If you would like to be involved in this programme please go to the ‘HOW’ page to find a partner, and submit a project. If you are not involved in formal education but would like to contribute please go to ‘COMMUNITY MEMBERS’ and register to comment on the blogs or take part in the forums. Ka huri whakamuri ka haere whakamua. Au coeur de la mêlée.